With so many personal devices these days headphones are essential. 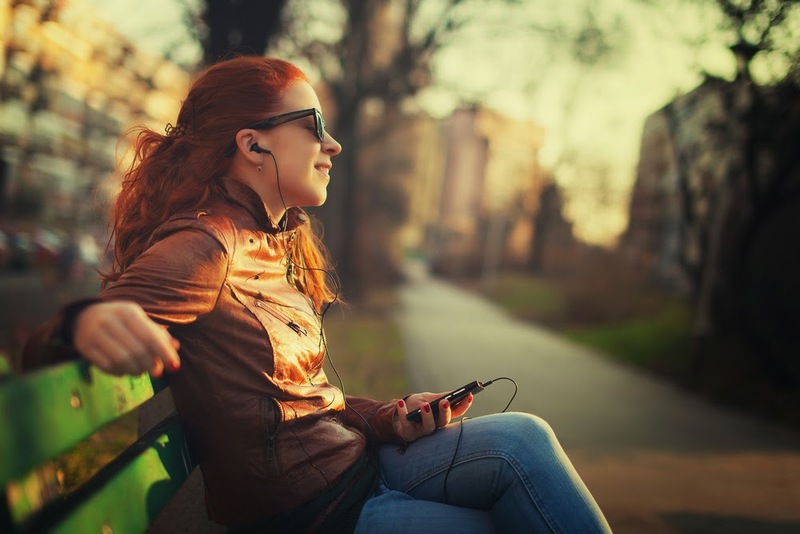 Whether you are a regular commuter, a gym bunny or want to hear your music as intimately as possible you will need headphones. In this respect, headphones make a great gift. However, it is important to know what kind of listener you are buying your headphones for. The vast array of headphones means there is type for everyone. Here, I go through which headphone suits whose needs. For classical music it is important to get the full experience so you need headphones which deliver high quality sound which carries all the details of the performance. 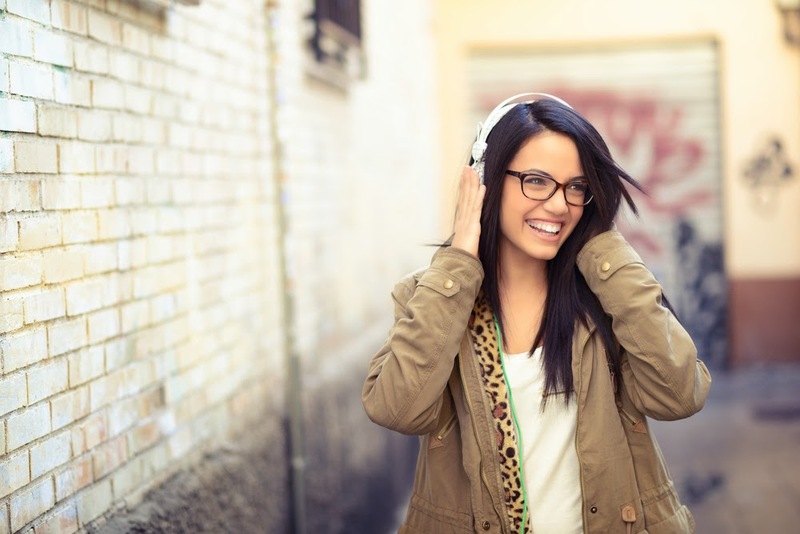 On-ear headphones tend to give a more immersive experience and brands such as Sennheister and Bose produce some great products. The selection of headphones at Hispek features some great sets to listen to classical music on. This is almost a no-brainer. Beats by Dr Dre brought on-ear headphones back into the mainstream and caused people to shy away from standard issue apple earbuds and the like. Predictably, with great bass capabilities, sound isolation thanks to the memory foam padding and superb style, Beats headphones are perfect for hip hop listening. 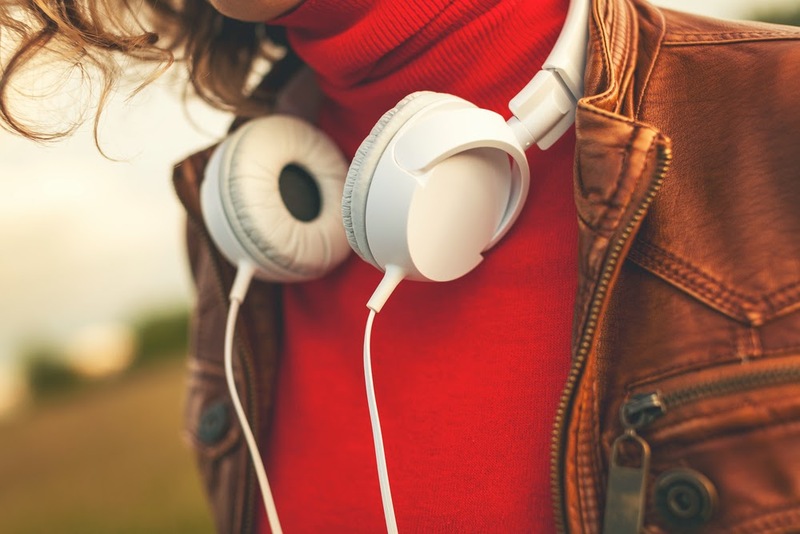 Sound quality may not be at the top of the list of priorities when it comes to buying headphones for the audio book listener or podcast addict so look to other characteristics. Style may be important, convenience and comfort. There are wireless options as well as headphones with tangle-free wire which are both convenient alternatives to ordinary headphones. The important factor for joggers and gym-goers who use headphones is how easily they stay in the ears when the person is getting active. Along with the brands mentioned above, Philips and Monster create great run-friendly headphones. Philips ActionFit are sweat-proof and lightweight making them great for gym sessions and long runs. Beats Powerbeats have the around the ear hook to keep them secure and have the typically great sound of Beat headphones. A slightly more novelty present and maybe not the best thing for the serious music listener, headphone earmuffs are great for people who like to go on long walks and perhaps have a dog. If you want to splash out on a stylish pair of these, Ugg offer a set for £80.00. The bedtime listener is obviously taken care of by the headphone manufacturers. Bedphones and Sleepphones are battling it out to conquer this niche market. The latter produce headbands which comfortably fit over your ears in an effort to make the earphone unnoticeable and also have a wireless product. Our money is on these guys winning the battle.